If you push too far, secrets will out. 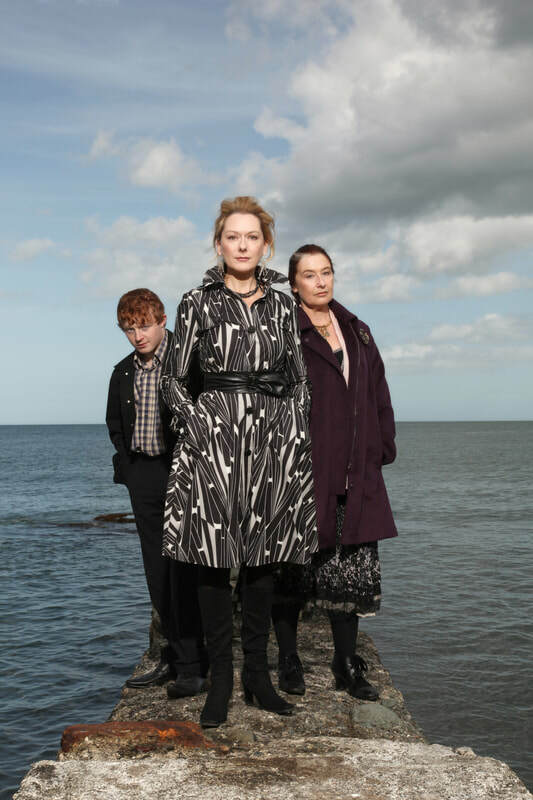 Following the recent death of her husband, Máirín, an artist and an outsider living in a small coastal village in Northern Ireland, gathers three local women to her house. Each of the women has a reason for being there and a bloody good reason not to be there. These women have secrets. This community has secrets. And, as the evening passes, Máirín learns more than she bargained for about the man she had loved. This richly comic, searing drama by Abbie Spallen, one of Ireland’s most exciting playwrights and recent winner of the Steward Parker Trust Award, stars Fiona Bell, Cathy Belton, Samantha Heaney, Conor MacNeill and Eleanor Methven.